The last three years have been a period of angst and turmoil for the companies in the energy midstream and their investors. These are the pipeline, processing and storage companies that make sure crude oil and natural gas get from the wells to the end users. This historically cash flow stable sector was upended with the 2015-2016 crash in the price of crude oil. The sector crashed forced many companies to restructure their financial plans including many dividend cuts. Investors haven’t yet forgiven these companies, but now may be the time to do so and start to earn great, stable, and growing dividend yields. To start, prior to 2014 almost all the energy midstream companies used the master limited partnership (MLP) business structure. MLPs pay tax-advantaged distributions but come with IRS Schedules K-1 for tax reporting. Many investors don’t want to do the extra tax work required when K-1 reporting investments are owned. The restructuring and simplification moves over the last three years have resulted in a sector that is evenly split between 1099 reporting corporations and traditional MLPs. Investors can find investments in the sector that fit their tax reporting preferences. More history. In the go-go MLP days of 2011 through 2014, distributable cash flow coverage of distributions of 1.05 to 1.10 times was typical and considered adequate. The sector was growing through the construction of new assets, and it was believed that cash flow would grow to support continuing distribution growth. When the industry contracted, cash flow stopped growing and the companies were forced to change their distribution policies. As we move into 2019 the energy midstream companies have let their free cash flow grow without growing or slowly growing the distribution rates. Here are three midstream companies with great dividend coverage and prospects for attractive dividend growth. 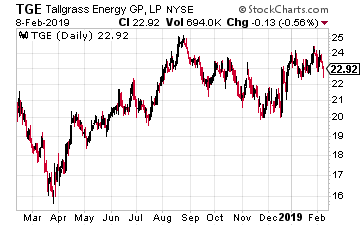 Tallgrass Energy LP (NYSE: TGE) are the result of the 2018 merger of Tallgrass Energy Partners LP, an MLP, and Tallgrass Energy GP, the publicly traded general partner. TGE is a 1099 reporting publicly traded partnership. The merger reduced the overall expenses and allows the company to retain more cash for growth projects. For the 2018 fourth quarter, distributable cash flow provided 1.36 times the dividend. 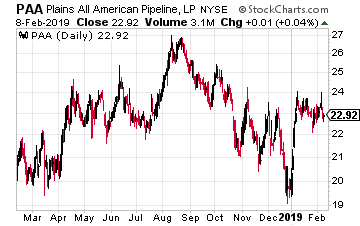 This pipeline stock yields 9% and you can expect steady dividend growth going forward. In mid-2017 Plains All American Pipelines LP (NYSE: PAA) slashed its distribution rate by 45%. The distribution cut reduced the annual payments to investors by $725 million. That money was earmarked to reduce debt and fund the company’s growth capital spending. At the end of 2018 the company is generating distributable cash flow per share that is over three times the dividend rate. Plains All American is in good position to start growing the dividend in 2018. 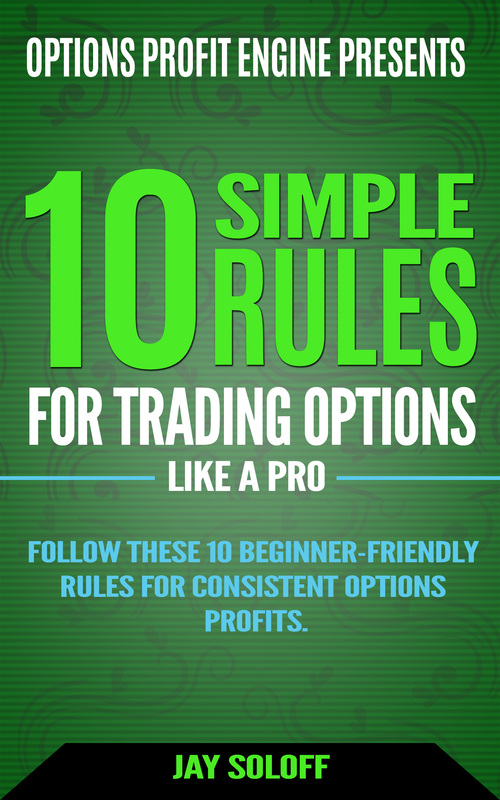 You can also invest in the 1099 reporting mirror of the MLP called Plains GP Holdings LP (NYSE: PAGP). 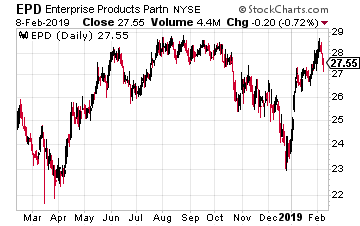 With a $60 billion market cap Enterprise Product Partners LP (NYSE: EPD) is the largest company in the MLP sector. This is a highly diversified midstream operator, covering a wide range of infrastructure assets and services. In 2018 the company generated $6.0 billion in distributable cash flow. That was 33% higher than in 2017. The cash flow was 1.5 times distributions paid to investors. $2.2 billion was retained to invest for future growth. Investors can could on quarterly, steady dividend increases from EPD. Current yield is 6.3%, from a conservative, investment grade company. If the yield goes to a more appropriate 5%, the EPD share value will appreciate by 25%.